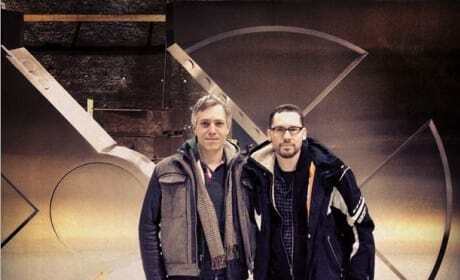 Bryan Singer on the set of X-Men: Apocalypse. Singer starts shooting the X-Men: Days of Future Past sequel in April. 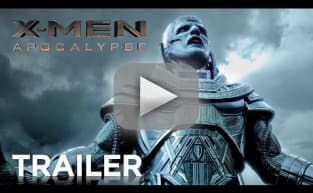 Bryan Singer took to his Instagram account and teased a look at X-Men: Apocalypse. 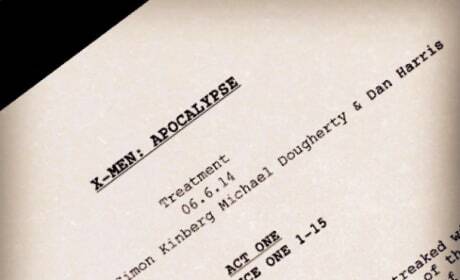 It is the first page of the X-Men: Apocalypse script!